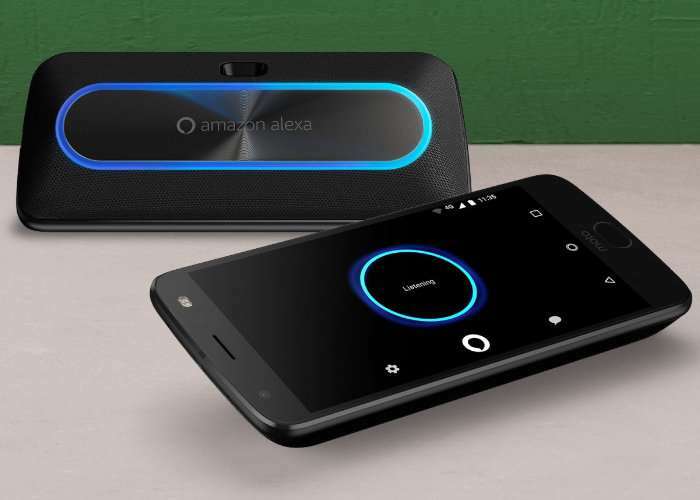 As discussed earlier this month Motorola has this month launched a new Moto Smart Speaker smartphone dock which comes with integration for Amazon Alexa and features a rechargeable integrated battery capable of providing up to 15 hours of life from a single charge. Motorola will be officially launching the smart speaker next month making it available to purchase from online retailers for $150. 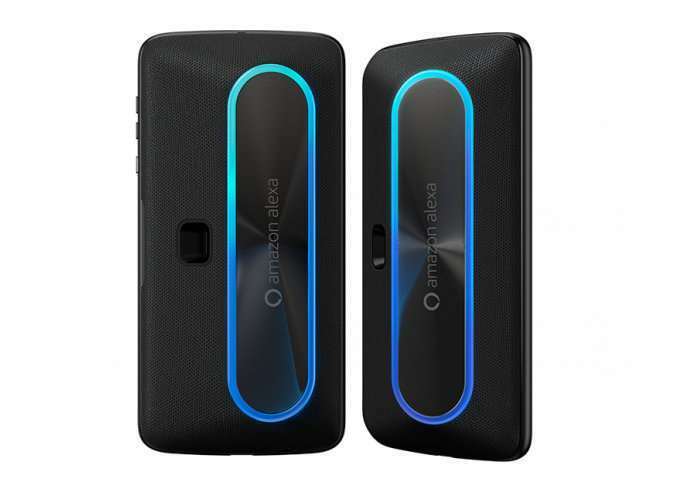 The Moto Smart Speaker is equipped with an 8 watt stereo speaker with two 27mm diameter speakers. – Amazon Alexa, anytime, anywhere. Ask Alexa and get the answers you need, even when you’re not at home. – Boombox with brains. Turn the volume way up. Alexa responds to voice commands over music without skipping a beat. – Updates on the fly. Just ask Alexa to pull up your to-do list, calendar, weather forecast, music controls and more. No matter where you are. – Dockable design. Make any place feel like home with the convenience of a compact, dock design. Take the features and benefits of Alexa with you wherever you go. With a convenient dockable design and up to 15-hour* built-in battery, answers and entertainment are always at your fingertips.